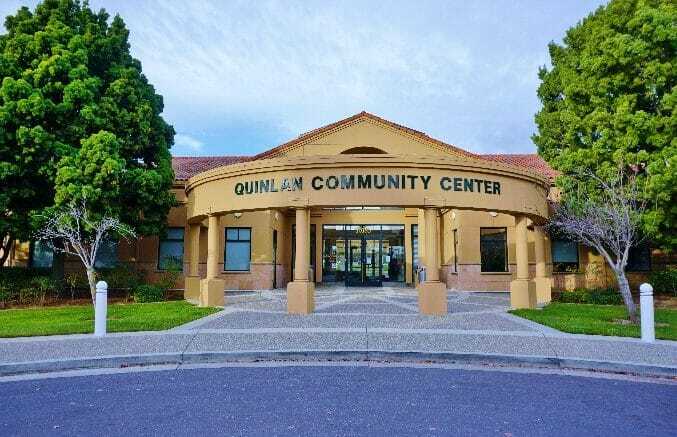 Cupertino residents are invited to join their City Council this Saturday as the priorities for the 2019-2020 fiscal year are hashed out. The City Council will establish goals and prioritize initiatives. Work done during this study session will lead to a “draft Annual Work Program for the upcoming fiscal year,” which will be considered by the City Council in late March, according to the City of Cupertino. For information about the City Council and the study session, click here. Be the first to comment on "Residents can join City Council during “priority setting” study session"